Increased networking of production and IT increases the risk of manipulation. With Industrial Security, we not only want to protect man and our environment from hazards, but also wish to protect devices, plant and machinery from unauthorised access and manipulation. This is the only way to guarantee the functional safety of plant and machinery, because attacks on IT can also adversely affect functional safety. New: Don't even give manipulation a chance! Protect the configurable small controller PNOZmulti 2 and the automation system PSS 4000 from unauthorised access! 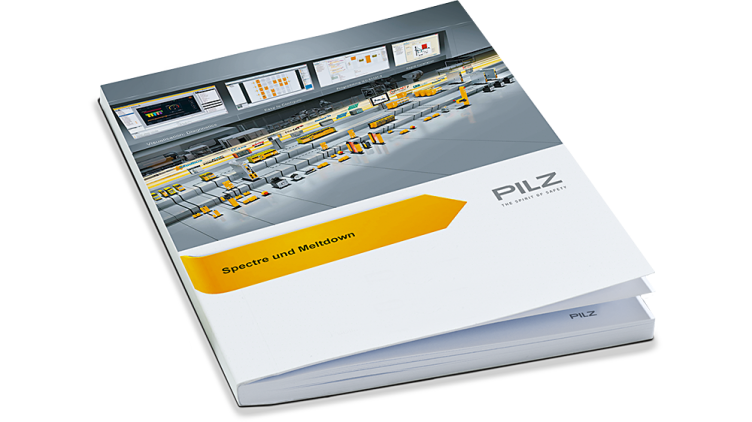 With SecurityBridge, Pilz controllers are on the safe side! The Application Firewall SecurityBridge was voted into the top 3 of the GIT SECURITY Award 2019. Find out more now! SecurityBridge - learn more about! 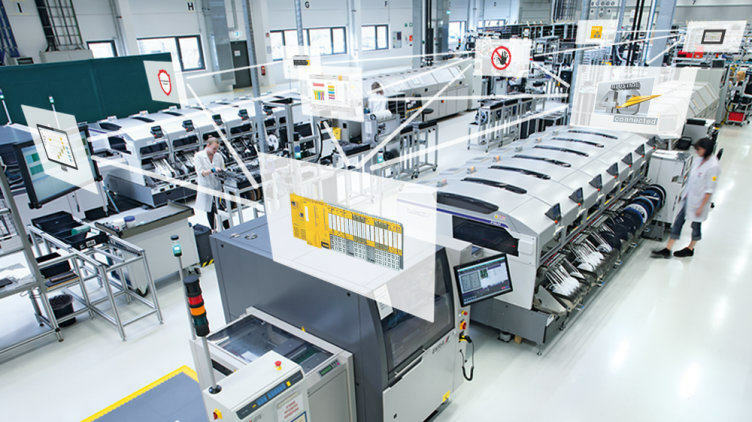 Digitalisation not only involves the networking of plants in factories, is also brings new hazards of espionage and manipulation because attackers may exploit any security loopholes. 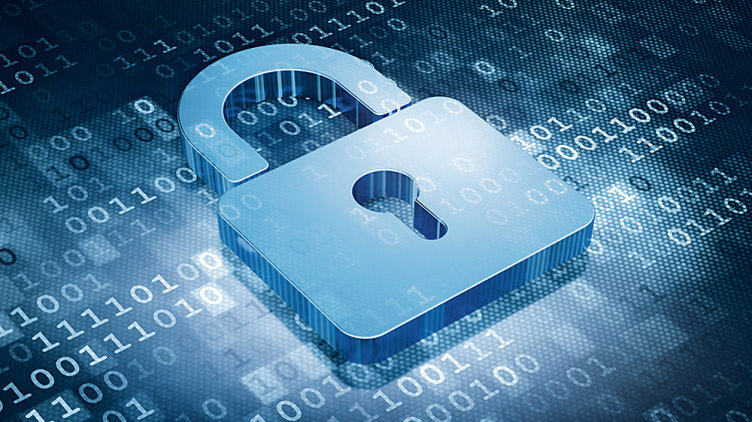 Security, in the form of data security, is therefore increasingly important. This whitepaper is to support you in understanding the central aspect of Security and to implement any approach to a solution in practice. What is Security, and what influence does it have on Safety? 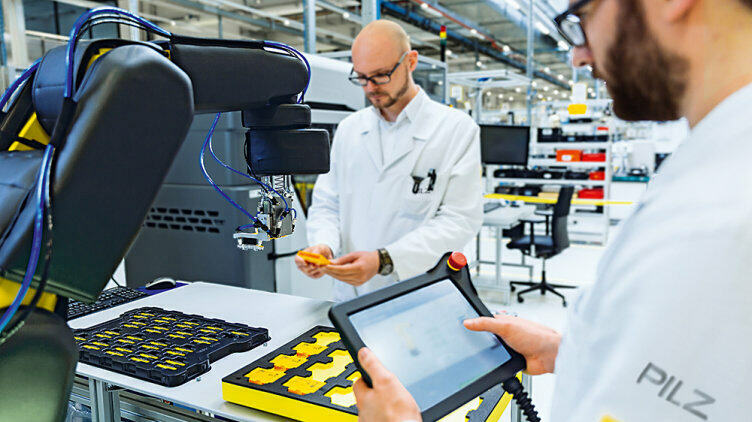 What role does Security play in Automation? What types of threat are there? How can security be assessed? What security strategies are there, and how can they be implemented? The world of automation is merging with the IT world. This presents new challenges for both the protection of people (safety) and the protection of sensitive data from a machine (security). As for the safety aspect, there's a need to check the extent to which security issues influence functional safety. 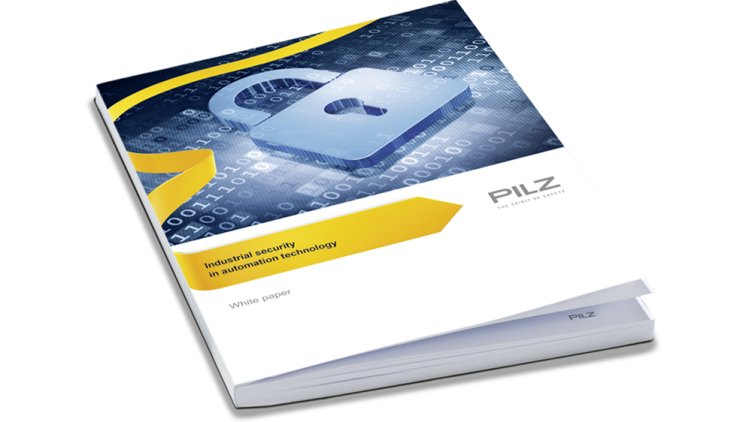 In an interview Harald Wessels, Product Manager, Product and Technology, Pilz GmbH & Co. KG, explains why Industrial Security is becoming more important, how safety and security are linked and the challenges we must face in the future. When human and robot work hand in hand and the world of automation merges with the IT world, this raises the safety requirements. Not only man and machine but also data and expertise must be reliably protected against threats, unauthorised access and misuse. 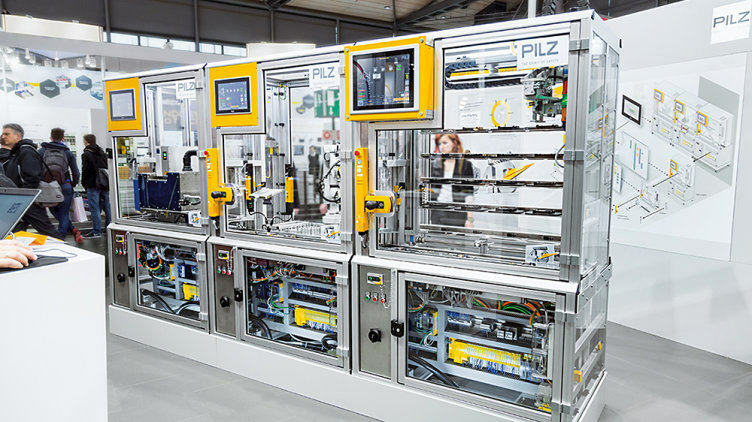 In an interview Bernd Eisenhuth, CMSE, Customer Support, Pilz GmbH & Co. KG, explains the normative foundations for Industrial Security and the Industrial Security requirements that must be met. Security gaps in automation can have devastating consequences. 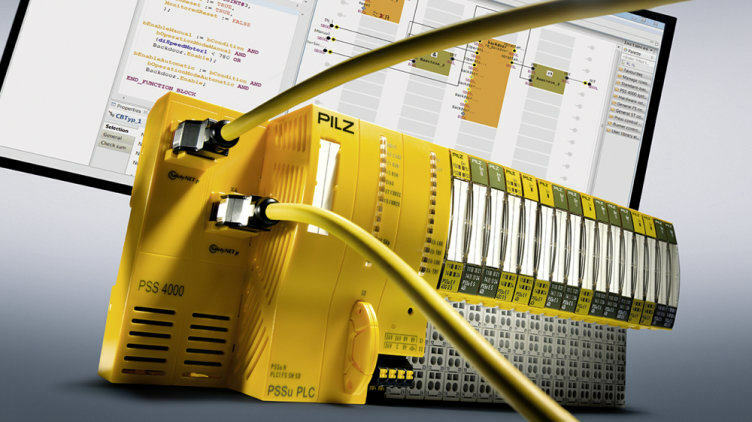 In this interview Frank Eberle, Software Developer Network Systems, Advanced Development, Pilz GmbH & Co. KG, warns of the potential hazards that might arise from security gaps. In conclusion he shows some solution approaches to use to close these gaps. Under the following link we publish Security Advisories on analysed security vulnerabilities that concern our products. In our Security Advisories you can find information on how to remedy these security vulnerabilities e,g, using a software update .